C-Leanship delivers high-quality cleaning services for marine vessels in order to reduce fuel consumption and optimise performance. 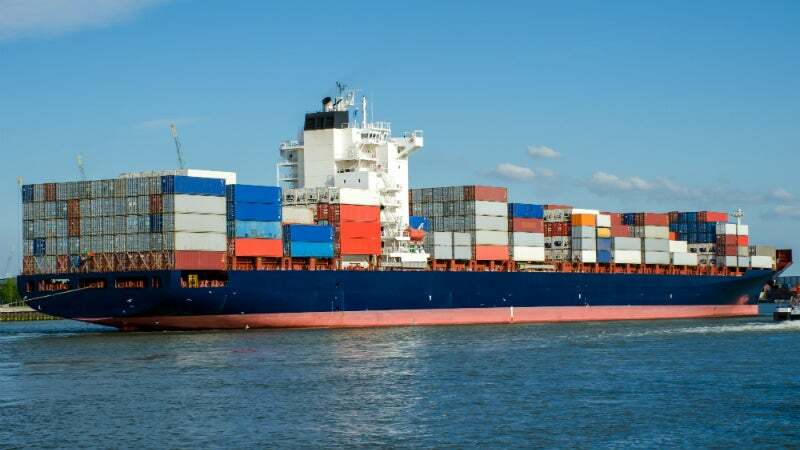 C-Leanship aims to provide solutions for shipowners facing major cleaning challenges, due to inadequate technology and the lack of services in ports. The company develops advanced technology to eliminate fouling on vessels, which increases hydro resistance and fuel consumption. In addition to saving fuel, C-Leanship’s solutions help shipowners avoid expensive and time-consuming dry-docking and underwater diving processes, while being completely safe for all types of marine paints. C-Leanship provides hull cleaning in Singapore, using the ShipShiner Technology, which consists of Saab remotely operated vehicle (ROV) and a washing unit, developed by C-leanship. The technology allows vessels to be cleaned during cargo operations to offer immediate fuel savings, and mitigate delays and off-hire periods. The environmentally friendly application releases fewer carbon dioxide (CO²), nitrogen oxide (NOx), and sulphur oxide (SOx) emissions. It also provides electronic documentation of the actual cleaning track, including extensive pictures and video material, to support fleet managers and supervisors. The slim ROV is able to access confined spaces between the quay and vessel hulls. It features Saab navigational software that supports operators moving around the hull, and enables comprehensive cleaning on vessels in container terminals during cargo operations. The washing unit has been developed in cooperation with nozzle providers, shipping lines, and paint suppliers. It has been extensively tested in Danish and Swedish test tanks, as well as vessels in the ports of Gothenburg and Singapore. The unit’s specially designed water jets clean anti-fouling painted surface, without damaging the paintwork, so vessels can be frequently cleaned to minimise fuel consumption. C-Leanship’s dedicated team of pilots and technicians clean vessels under the leadership of a certified ROV chief pilot, following risk assessments and the approval of relevant port authorities. Checklists ensure equipment is in order prior to each cleaning job. The Ship Shiner Technology is used to clean vessels in terminals, while C-Leanship’s advanced filter solution collects and incinerates debris. The setup enables 24/7 operation, which means that shipowners can organise cleaning at their convenience. Both sides of vessels can be cleaned due to the size of the Ship Shiner, SAAB’s IT navigational system, and C-Leanship’s experienced team of pilots. Six video cameras monitor the cleaning process, and the IT system guides the pilot in charge of manoeuvring the Ship Shiner around ship hulls. A full report containing details and pictures of the cleaning process is submitted to the shipowner within 48 hours of its completion. C-Leanship aims become a leading authority for hull cleaning, and continuously develops partnerships with its customers. The company is member of the Swedish P&I Club, and holds relevant insurance certifications with reputed providers.